Check out our new Friday evening bag class at 5:15pm! We will rock your socks!! 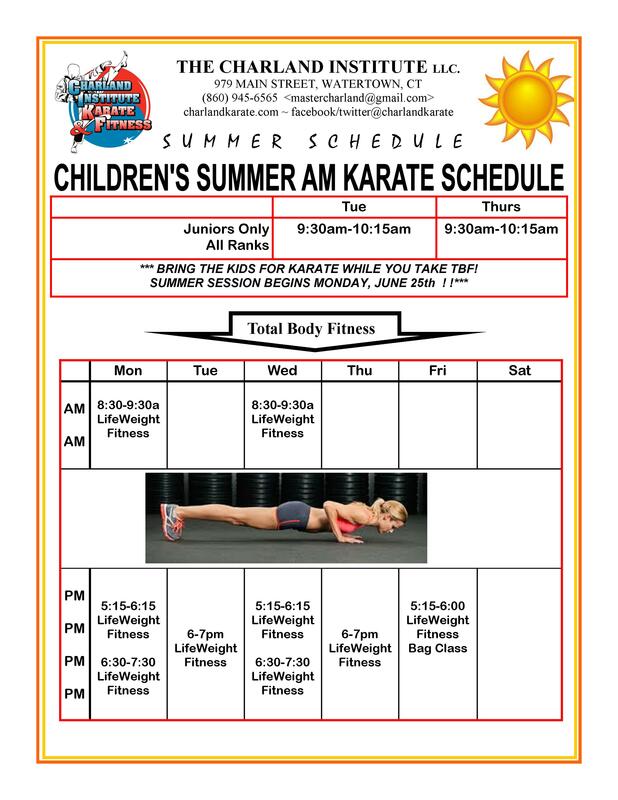 Sure we still do some Kardio Kickboxing, but now we change the workout every week! LifeWeight Fitness in Watertown, CT employs many kinds of workouts from High Intensity Interval Training Stations, to Boxing, Kickboxing, Bag Workouts, resistance band workouts, and much more! Now you learn the week's class on Monday, push it harder on Wednesday, and off the charts on Friday! This all adds up to monster results!! Why? Because it burns 600-800 calories per hour, and we do it better than anyone! It burns more calories than any dance based cardio program. While most other programs in the Watertown area have shut down, we are still here, because our instructors are certified by Master Charland. 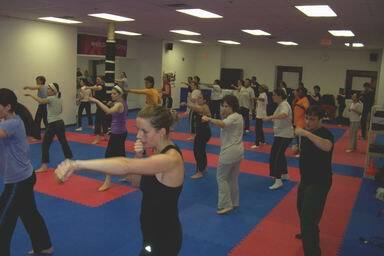 He has been doing Kardio Kickbox since 1998 and many of our instructors are Martial Artists too! Click Here to contact us for a free class!! The rates here are only $49.95 per month, $129.95 for three months, and can be as low as $30 per month if you purchase a year in advance!! We offer morning and evening classes to fit your schedule.